Dr. Richard Bankowitz has been named executive VP for clinical affairs at America's Health Insurance Plans, the primary lobbying group for health insurers. He succeeds Carmella Bocchino. Bankowitz most recently was chief medical officer at Premier, a role he has held for seven years. He previously was medical director at CareScience and also served as corporate information architect for the University HealthSystem Consortium, now Vizient. Bankowitz is a board-certified internist and medical informaticist. Dr. Stephen Hahn has been promoted to deputy president and COO of the University of Texas MD Anderson Cancer Center, Houston. In this newly created role, Hahn is responsible for day-to-day operations at the cancer center. 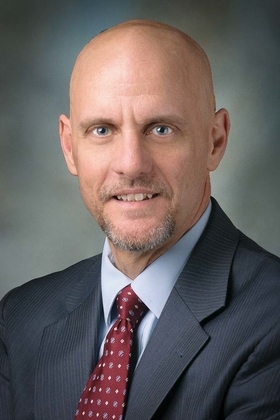 He will also co-chair MD Anderson's Shared Governance Committee. Hahn has been department chair and professor of radiation oncology at the cancer center since January 2015. Before joining MD Anderson, Hahn was chair of the radiation oncology department from 2005 to 2015 at the University of Pennsylvania's Perelman School of Medicine. Krysla Karlix has been named COO of HCA's Medical City Green Oaks Hospital in Dallas. She replaces Pam Whitley, who is retiring this year. In her new role, Karlix will be responsible for overall operations at the main hospital campus as well as manage three outpatient sites. Karlix most recently was CEO of Garland (Texas) Behavioral Hospital. Previously she was executive director of the Wysong Campus at Medical Center of McKinney (Texas). Dr. Eric Marcotte has been promoted to chief medical officer at Riverview Health, based in Noblesville, Ind. He replaces Dr. John Paris, who is retiring in June. Paris joined Riverview in 2000 as director of cardiac surgery. He has served as CMO since 2004. Marcotte was most recently a family medicine physician at Riverview. He will continue to see patients. 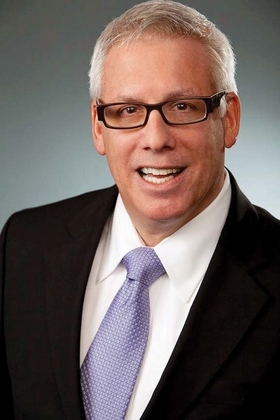 Scott Barbe will retire as senior VP and CEO of Memorial Hermann Cypress (Texas) Hospital, effective July 8. Heath Rushing, senior VP and CEO of Memorial Hermann Northeast Hospital, Humble, Texas, will replace Barbe as CEO. He will also serve as CEO of Memorial Hermann Katy (Texas) Hospital. Barbe, 65, has served as CEO of Cypress Hospital since 2014. He joined Memorial Hermann in 1999 as CEO of Katy Hospital when it was acquired by Memorial Hermann Health System. James Murray, executive VP and COO of Humana, will retire on March 31. He plans to stay on as an adviser until the end of the year. Humana doesn't anticipate it will replace him. Murray joined Humana in 1989. 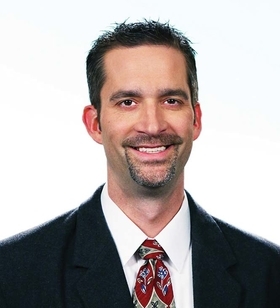 He was promoted to COO in 2006 after holding various leadership roles including CFO and VP of finance. Before joining Humana, Murray was a partner at consultant firm Coopers & Lybrand, which is now PricewaterhouseCoopers.